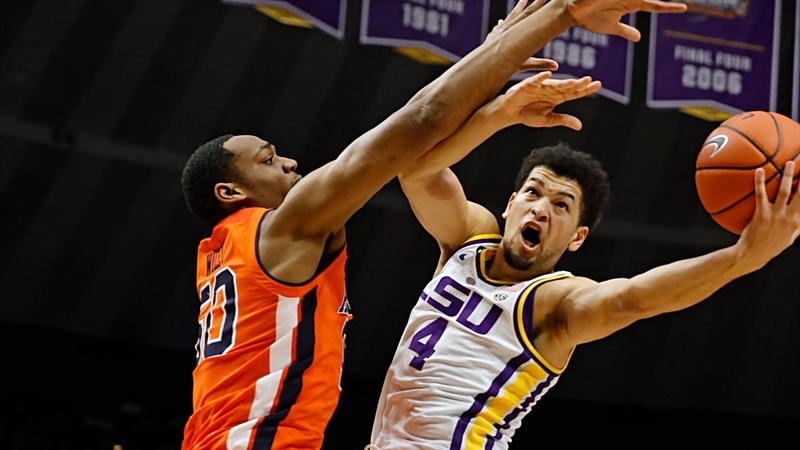 LSU coach Will Wade admitted that he had flashbacks during the first ten minutes of his team’s game against Auburn on Saturday. In the first nine minutes at the PMAC, Auburn knocked down eight 3-pointers while jumping out to a 26-10 lead. Last season, Auburn made seven 3-pointers in the first nine minutes while building a 29-10 advantage over LSU at Auburn Arena. “We weren’t able to settle in,” Wade said. “It’s kind of like the game last year. We weren’t even able to settle in before they started barraging us from 3.